The Ethereum project is an open, distributed computing platform based on blockchain technology. Its premiere feature is its smart contract functionality, which – coupled with its open-source nature – offers a new way to strike up online contracts. 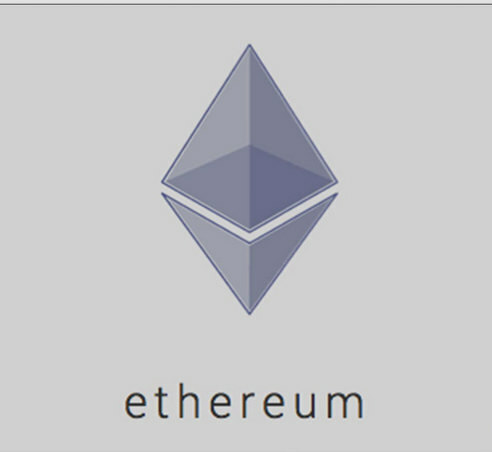 The crypto currency token of the Ethereum network is called ether. The project – proposed by Bitcoin and crypto currency enthusiast Vitalik Buterin – took off in 2013. July 30, 2015 was the day when the Ethereum project went live. Some 11.9 million of its crypto currency units had been pre-mined to allow the system to hit the ground running. The brief history of the Ethereum blockchain isn’t a smooth one. In 2016, the DAO hard fork resulted in the birth of Ethereum Classic, supported by a minority of Ethereum miners and users, who chose to stay true to the original code. The hard fork was triggered to help with the recovery of some $50 million in ether, previously appropriated by a unknown entity. Ethereum Classic is now an Ethereum arch-rival, though it is much smaller in every regard. Denounced as a scam by Ethereum mainstreamers, Ethereum Classic has become a sort of haven for those in the crypto currency community who oppose the idea of contentious forks. In the 4th quarter of 2016, Ethereum has forked twice more, to deal with spam and hacker attacks. Since then though, the blockchain has been streamlined and resilience in the face of DDoS attacks has been increased. The Ethereum Virtual Machine is the smart contracts runtime environment which sets the Ethereum project apart from its blockchain-based peers. The EVM smart contracts are publicly verifiable. The technology shows great promise for applications requiring proof of functionality. For instance, the Ethereum smart contract technology could be used for the running of provably fair online casinos. Learn how to mine Ethereum.